Rattan is material for making Cane furniture which is also knew as Rattan furniture or wicker furniture. Cane is the raw material of the rattan plant and it is tensile and durable. It is therefore considered to be ideal for both indoor and outdoor furniture. As it is quite versatile, it can be designed according to modern trends and styles to enhance both indoor and outdoor decor. There are many reasons why most people prefer to own cane or rattan furniture. Cane Furniture price at lower rates than other types of wooden and metal furniture. As it is cost effective, most people choose it to decorate their homes and patios. Resistant to the vagaries of the weather is mostly used in garden and patios as outdoor cane furniture as it has the immense ability to resist all types of climatic changes. It is seldom affected by climatic changes although it should be placed away from direct heat and sunlight as it might become brittle. It is also water-resistant and rustproof. Different shape and design furniture can we make from Rattan. It has the power to transform the decor of a home or office space with its incomparable versatility. we can using it to make different types of furniture that can placing in any part of the room or garden. One of the greatest advantages of the rattan furniture is its light weight. Probably you can carrying it around from one place to another quite easily as it is light in weight and available in different attractive varieties. 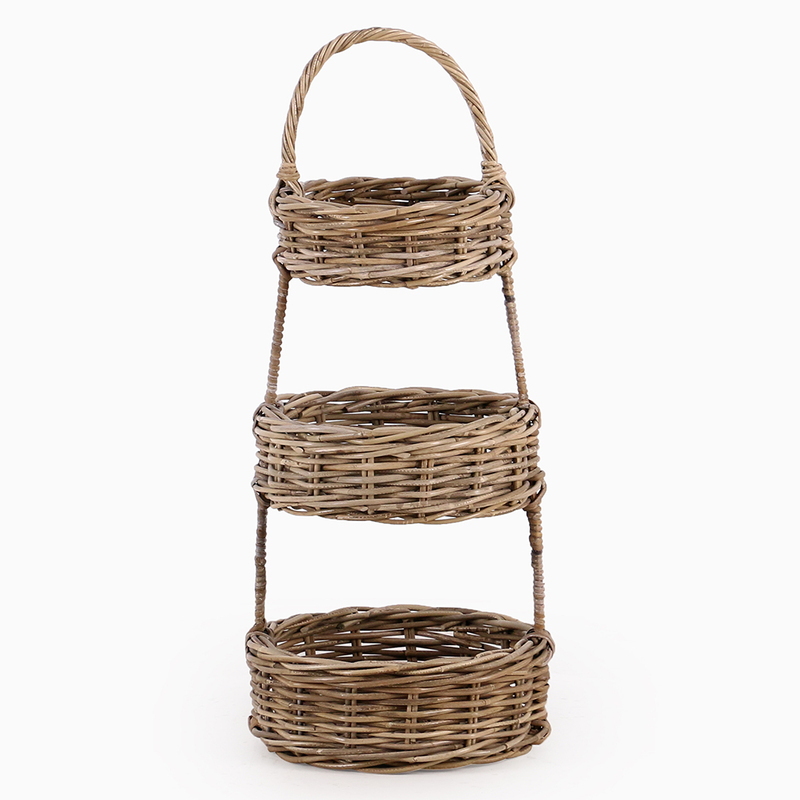 Most people prefer to buy wicker furniture as it is environment friendly. The Stem of Large Rattans is natural material to make Rattan Furniture. It is a climber palm which is you can find it in tropical regions of Asia and Africa. Although cane furniture is long lasting and tensile, proper care and maintenance can ensure a longer life period for these type of furniture. It is quite easy to care for wicker furniture as it includes simple cane weeds that are wrapping around from solid furniture. Avoid direct heat and sunlight: Excessive heat and immense sunlight can cause the cane to become brittle. If the furniture is indoor, place it away from heating vents and fire places and move it away from direct sunlight. Warm soapy water: It is wise to clean wicker furniture with warm soapy water and rinse it with water. Wipe away excessive water with a soft cloth. So keep it to dry for 24 hours before using it again. Use a soft brush to remove excessive dirt or mold. This entry was posted in Furniture News. Bookmark the permalink.